New children’s gallery AHOY! opened its doors at the National Maritime Museum this March. Children aged 0–7 can discover and explore the themes of the Museum’s collections through playful nautical activities: fishing from the end of a pier, stoking the fire in a steamship’s boiler room, and dressing up as Polar explorers. 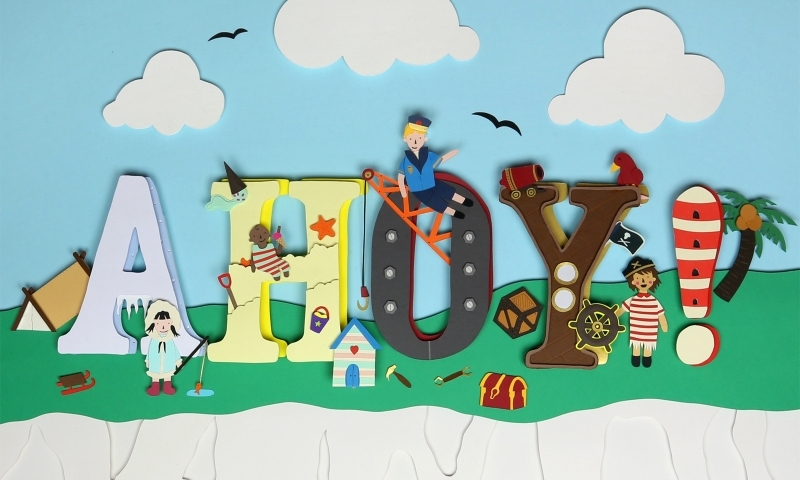 We worked with paper artist Polly Lindsay again to create this playful campaign. Each letter and character is based around a different theme explored within the gallery, whilst the HMS Rawalpindi (appearing at the entrance to the gallery), steams into view in the waves below. 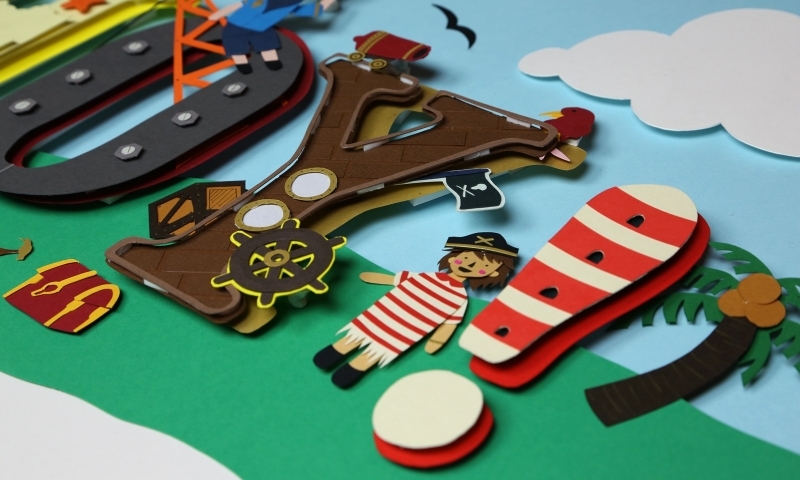 Polly’s intricate creations will be capturing the imagination of under-8s from posters across London.